We are an independent 501(c)3 nonprofit organization facilitating the collaboration between inner city, community-based organizations and external entities or individuals seeking to revitalize the inner city. In The City for Good leverages talents from other organizations to develop food pantries and early childhood education programs for those in need within the inner city. 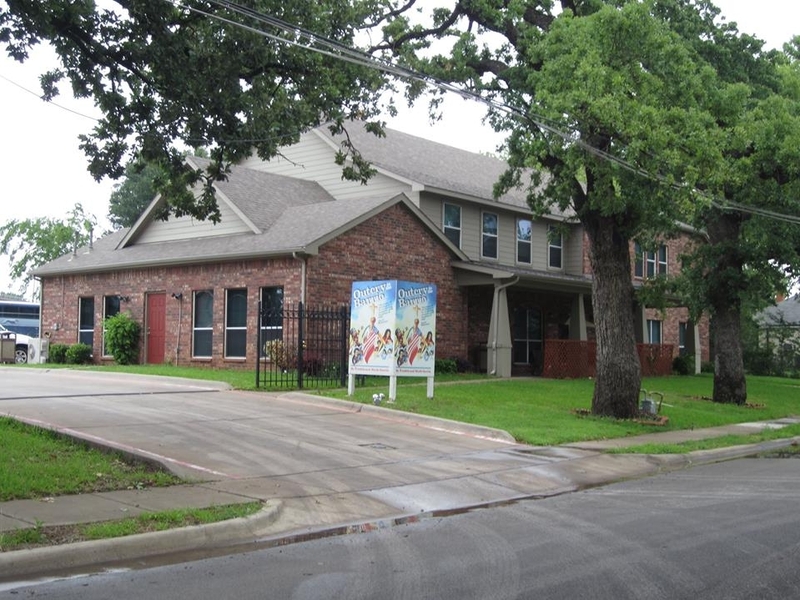 In The City For Good and King of Glory Lutheran Church partnered with Trammell Crow Company to remodel the church basement into a bright, updated environment for the homeless and volunteers. Outcry in the Barrio helps ex-addicts assimilate back into the community. In 2008, In The City For Good developed the new home for Outcry in the Barrio. In The City For Good has worked with Circle of Support, a program providing families in under-served areas with high quality summer learning opportunities, for 15+ years by providing funding, volunteers, and other resources. In The City For Good partnered with Trammell Crow Company to acquire the abandoned building across the street from the YMCA, and converted it into additional classrooms. Need more information? Interested in volunteering with us? Let us know!